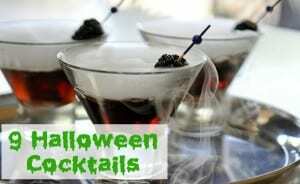 We got you covered with Halloween cocktails, costume ideas, scary videos and more. Plus, skeleton skull ice cubes? Yes please! Get ready to get spooktacular! What Do Cats Wear For Halloween?